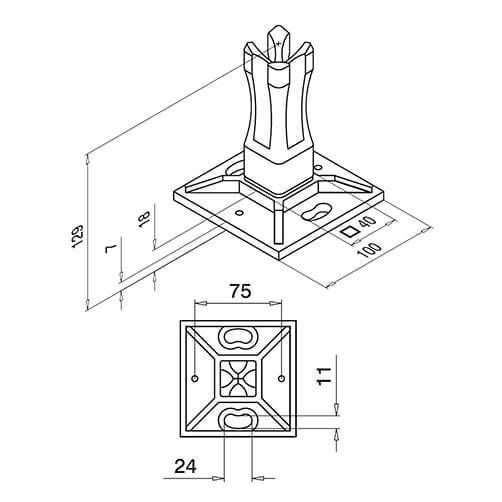 Stainless steel mounting flange for square posts. Perfect for a rigid, secure connection. 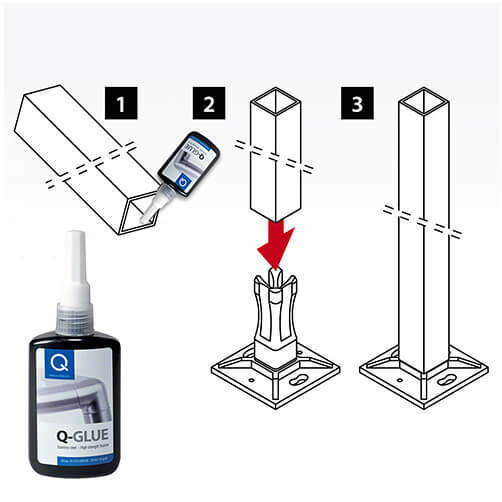 To fit 40mm x 40mm profile stainless steel post. 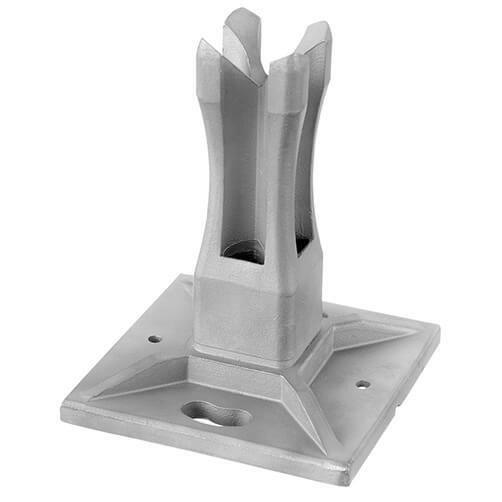 This post base flange will fit 40mm x 40mm profile tube. Produced in 304 (interior) and 316 (exterior) grade stainless steel and to a high quality brushed satin finish.